Stay updated at all times with workflow analytics that provides you a clear insight into what’s happening in your organization. Keep track of all the invoices transacted during a month or the entire year, HR processes including new employees onboarding, appraisal management and leaves availed by your employees. Everything that happens through Cflow is recorded, categorized and easily searchable allowing you to find what you need without any complicated procedure. 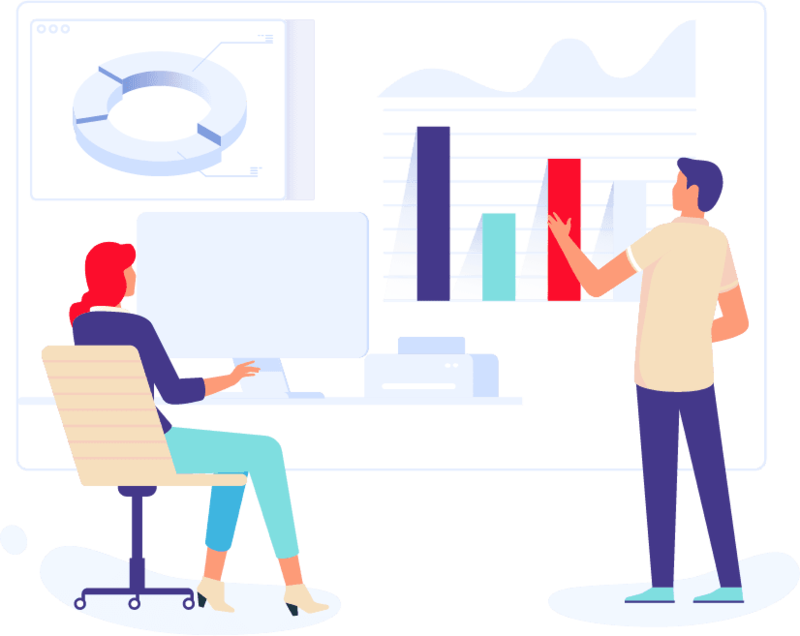 The workflow analytics interface is intuitive, customizable based on various criteria and provides a unified place to keep track of all workflow processes that into related to your organization’s various departments like Finance, HR, IT and others.